Capablanca & T.Keeler’s “Acido” psychedelic mini movie from the Acido EP is featured on The NME this week. 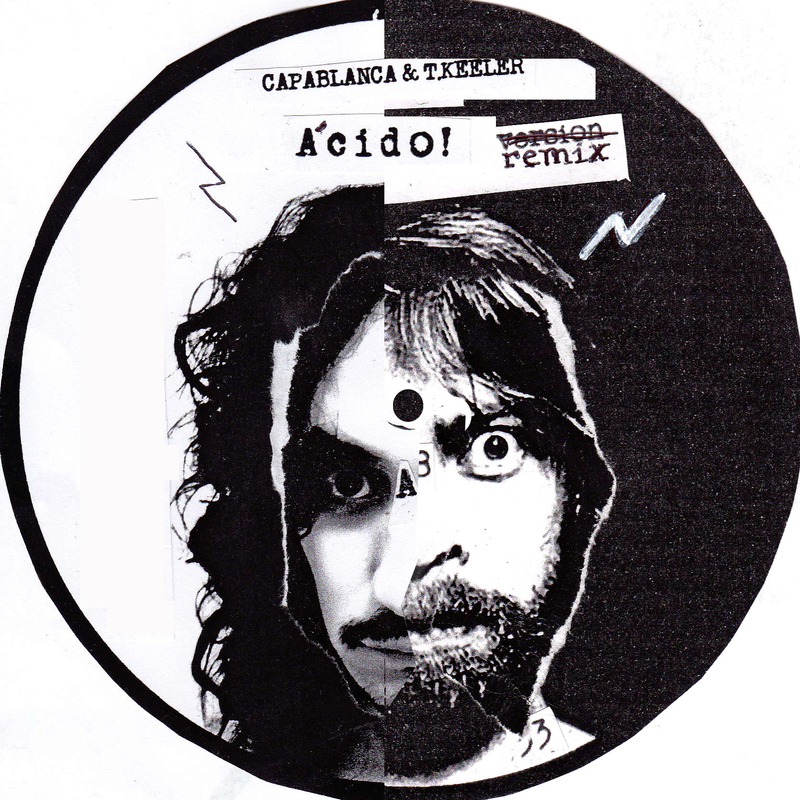 The video for Capablanca & T.Keeler’s “Acido” is a 13 minute film made by flâneur, shot mainly in a recent underground art show in Berlin where Capablanca exhibited his installation piece “Zero Point Field”. Shot and edited by film maker Tanja Siren. Out now on 12″ and digitally. Capablanca & T.Keeler MINIMOVIE premiere in Berlin! Hugo Capablanca and Mr.Keeler just released their second EP for Gomma and Finnish Berlin artist Tanja Siren did a 13 minutes psychedelic video for the single Acido (single available on 12″ and digital)! The premiere will be at the official Flâneur launch Party for the opening of Berlin Fashion Week, today 03.07.2012 at Le Chat Gris. Yoyoyo.. here comes some nice music! A little mixtape by Hugo Capablanca from Berlin’s LOS MASSIERIAS and Mr. T. Keeler. 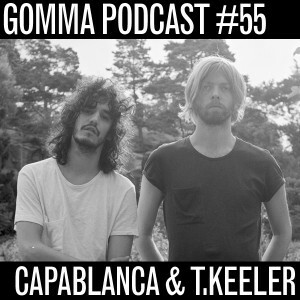 They just released their fabulos Flamenco Boogie single No Hay Ritmo on Gomma which gets support by everybody from Tim Sweeney to Prins Tomas and The Magician to Justus Köhncke… Now they made this great podcats for you. The perfect late summer tune. 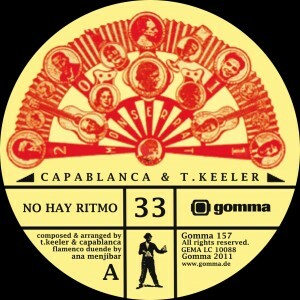 The first 12inch by Berlin DJ Hugo Capablanca (Broken Hearts Club/ Los Massierias) and Swedish amigo T. Keeler. An epic Flamenco Boogie 11-minute jam that is getting loved my many Gomma friends already! 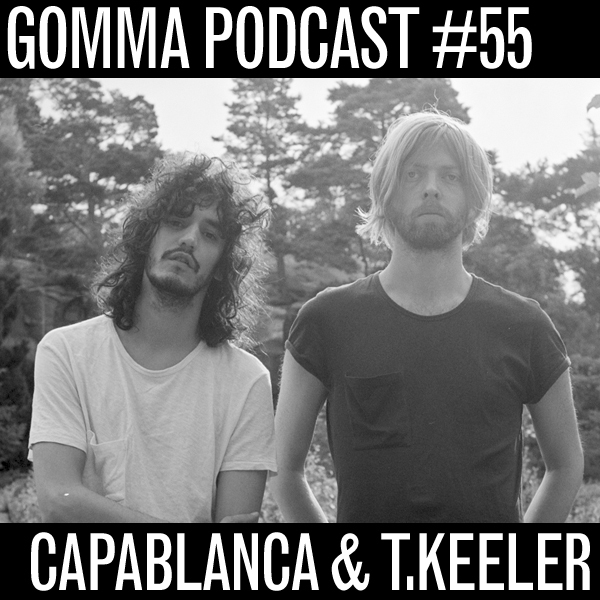 The long awaited Capaplanca & T. Keeler debut Ep is finally out on Gomma – tomorrow! Time to celebrate then, so Hugo & Tobias invited their fave swedish DJ Tiedye to round up a perfect party. GET DOWN!